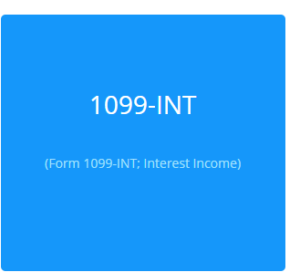 We are proud to announce that 1099 e-filing is now open for submissions to the IRS through your BoomTax account! 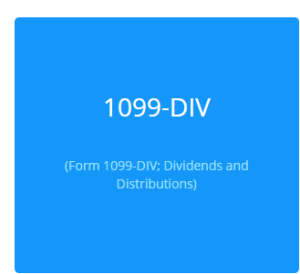 To e-file your 1099 forms, simply log in to your BoomTax account, click on your filing, and click the large ‘e-File’ button at the top of your review screen. 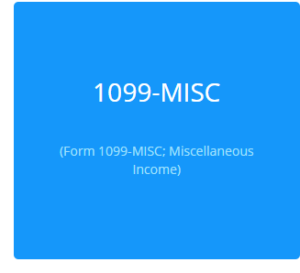 Continue reading 1099 e-Filing Now Open! 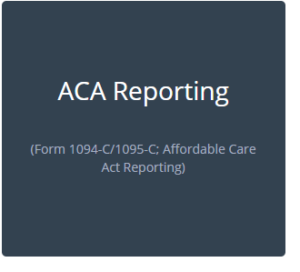 Posted on January 19, 2018 January 19, 2018 Categories ACA PreparationLeave a comment on 1099 e-Filing Now Open! Are you ready to begin preparing your Tax Year 2017 ACA and/or 1099 reporting? Select your type of information return below for more information on getting started with your Tax Year 2017 filing with BoomTax!